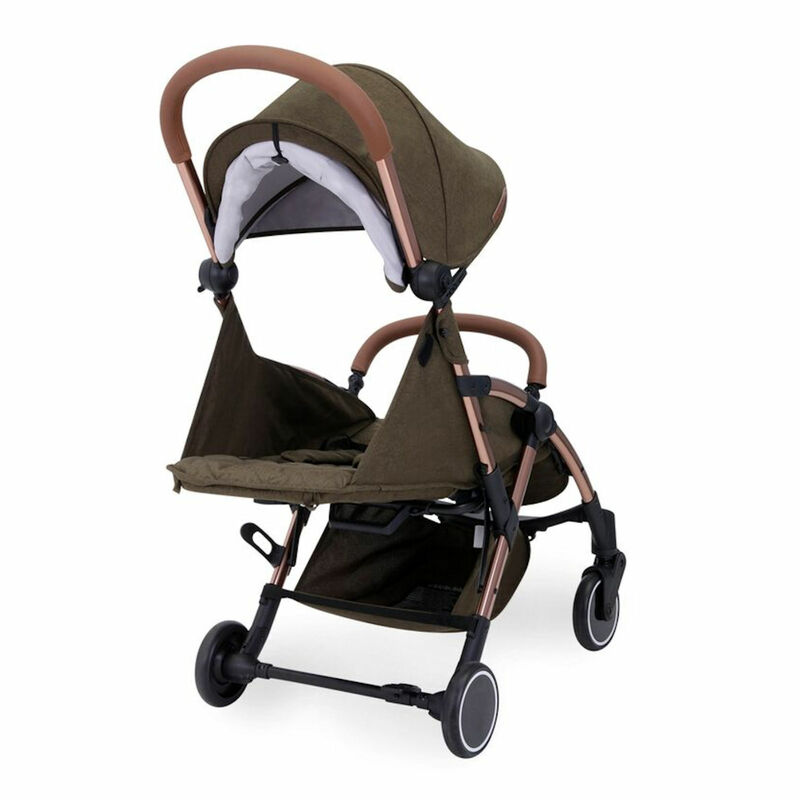 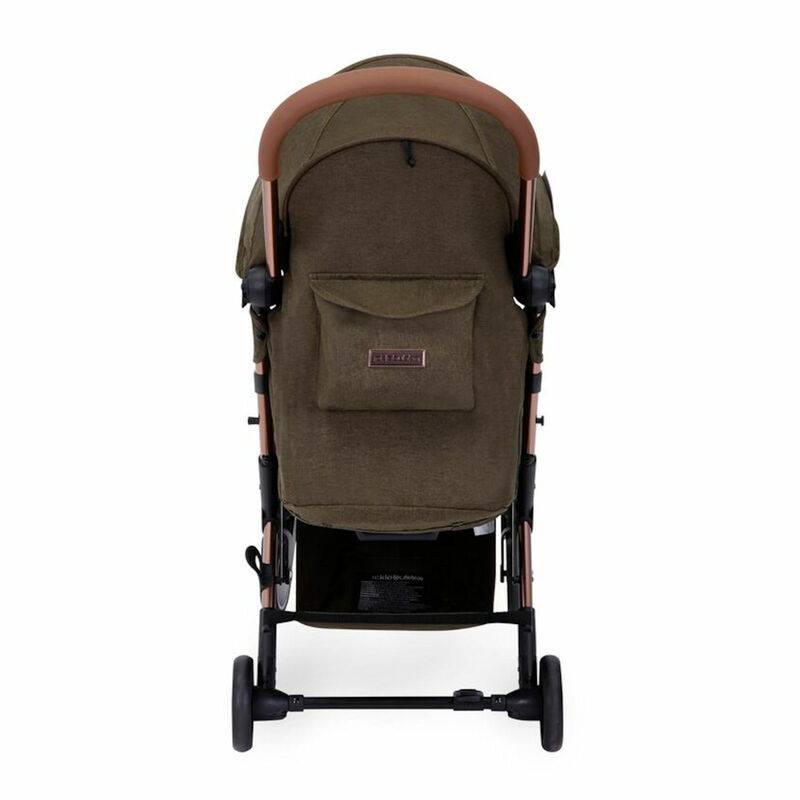 This stunning Globe Max pushchair from Ickle Bubba provides you with a chic lightweight stroller perfect for city life. 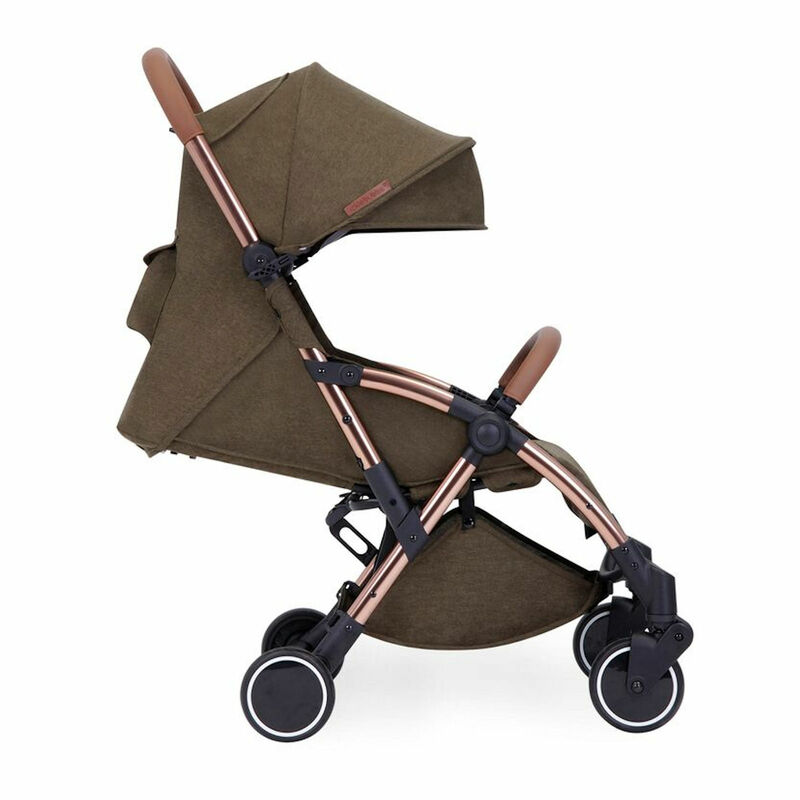 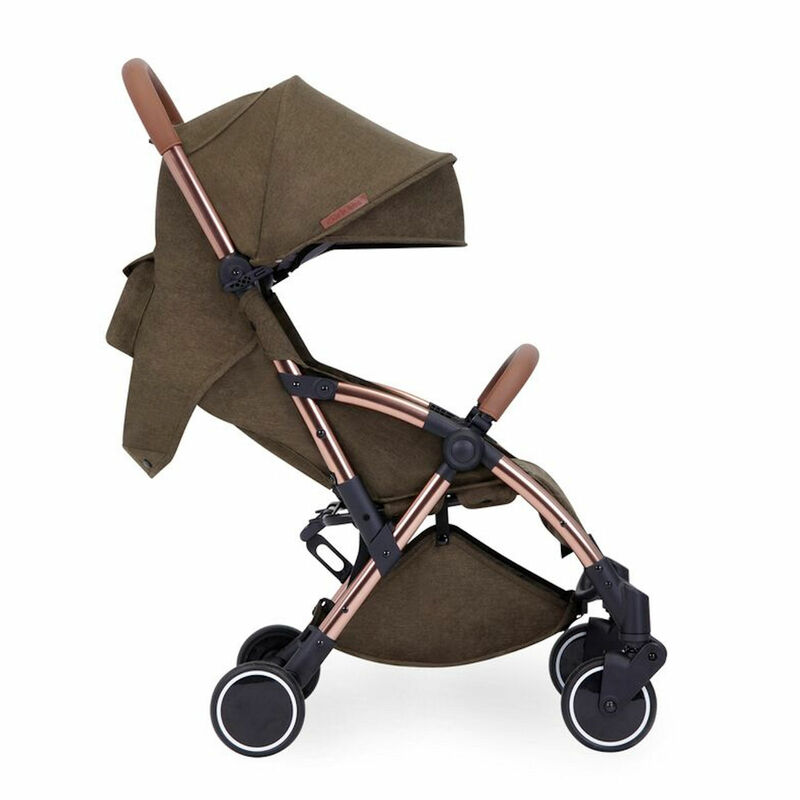 With its easy to fold ultra compact design the Globe offers a more enjoyable and stress free outing with your little one. 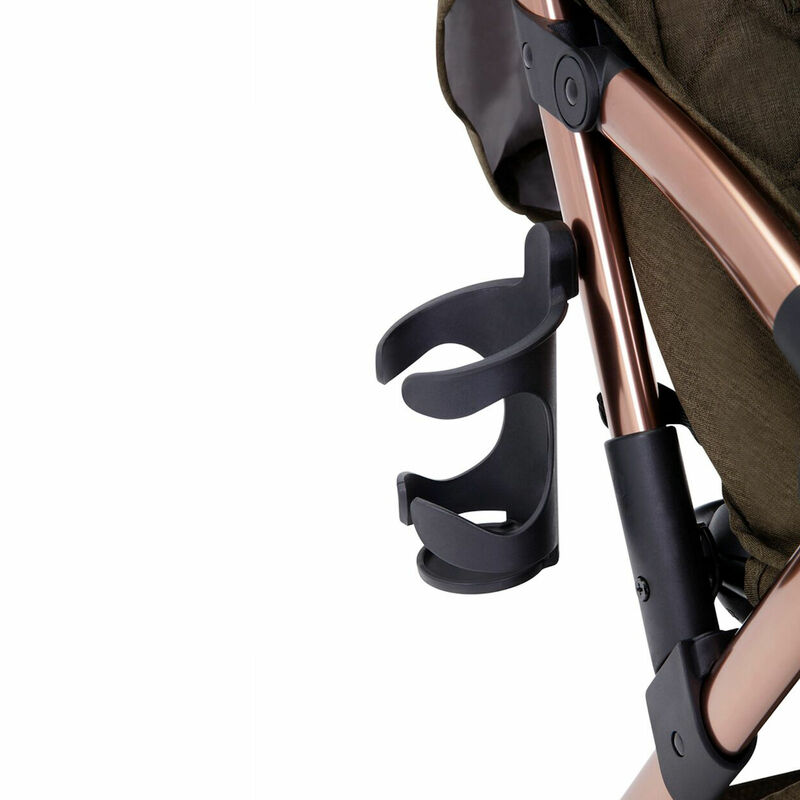 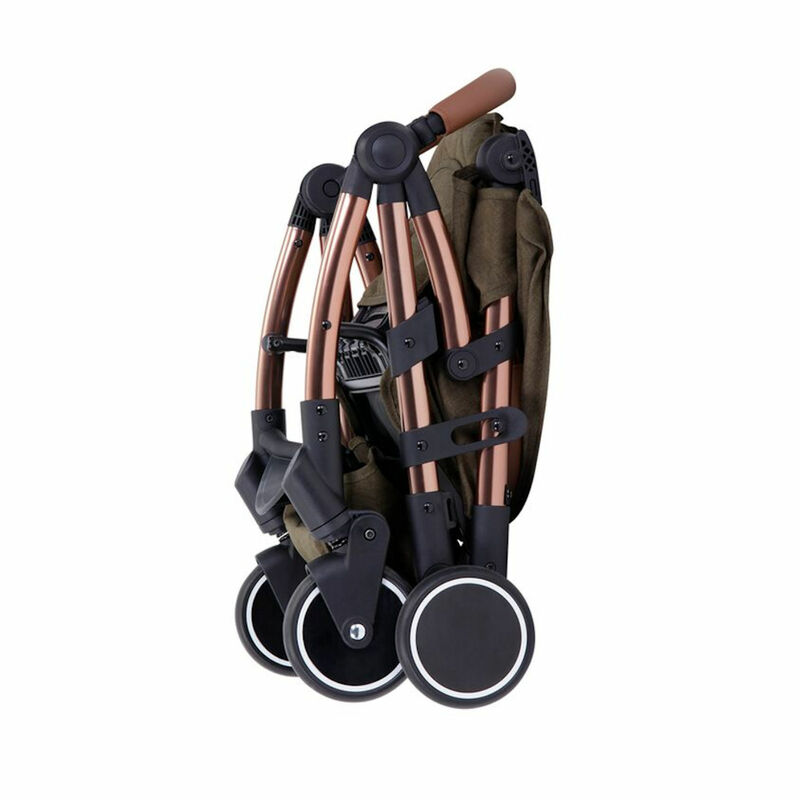 Complete with carry handle the pushchair can easily be transported whether it be on the train, bus or taxi and is even able to fit in overhead storage on aeroplanes! 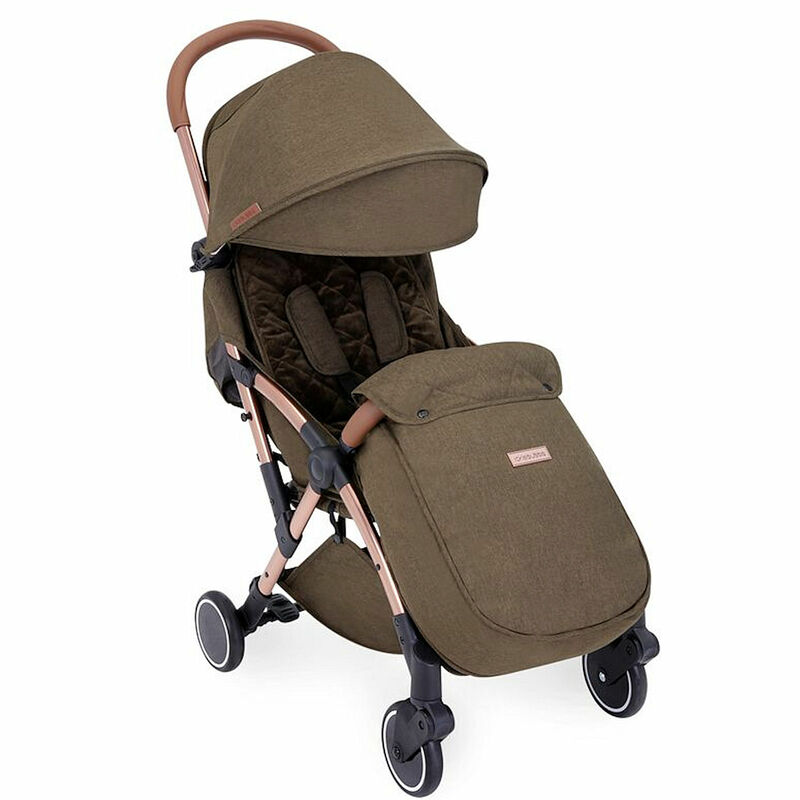 Suitable from birth the Globe features a 3 position seat recline, adjustable leg rest, bumper bar, large extendable hood and cup holder and is perfect for families on the go. 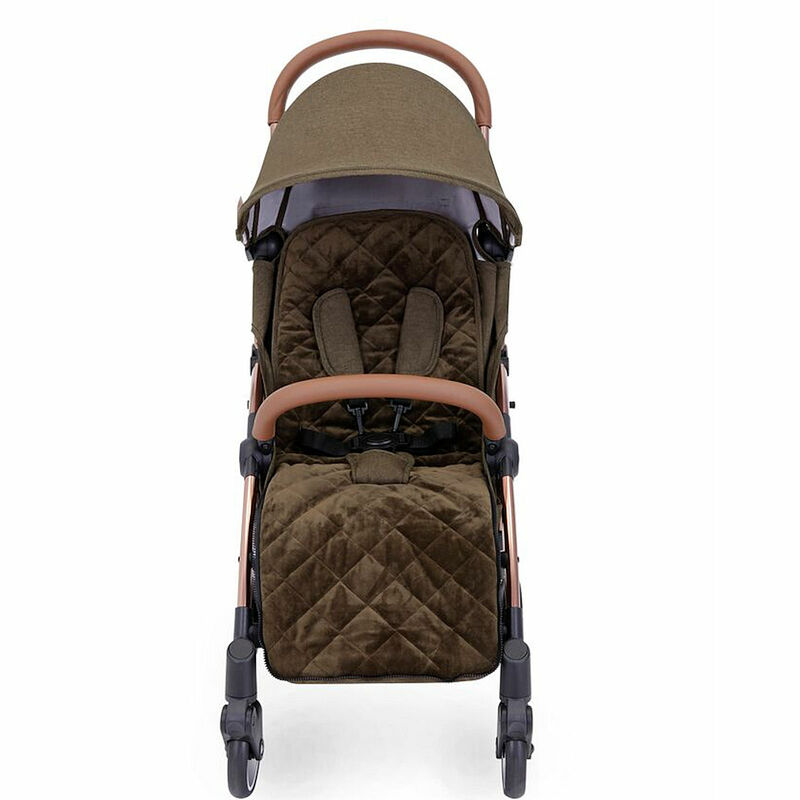 With its stylish leatherette tan handles and luxurious quilted liner and footmuff the Globe ensures your little one travels in comfort and style.